What’s the Price for the 2019 Nissan Pathfinder? What’s New for the 2019 Nissan Pathfinder? 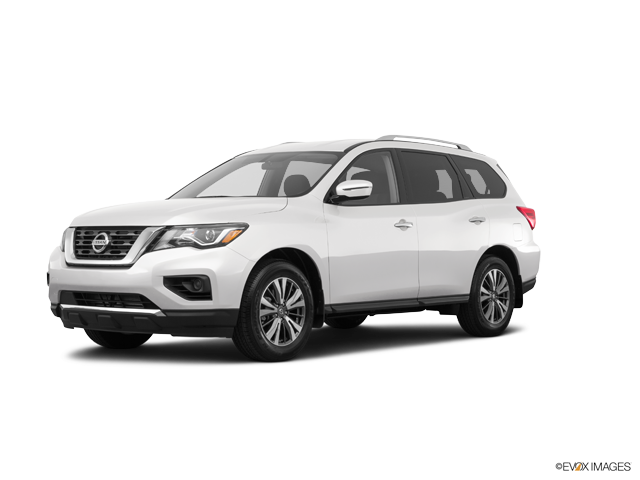 The Nissan Pathfinder is a curvy crossover SUV with a big towing capacity. It has been redesigned recently. The old Nissan Pathfinder had styling that was more like a truck. The current Nissan Pathfinder has a style that is more crossover. It is not a minivan, and it does not have trucker hard lines, though it is a large vehicle. If you have a recreational trailer, the Pathfinder can probably haul it with its ability to take up to a 6000 pound trailer behind it. On Fuelly, current Nissan Pathfinder owners report that they average about 18 MPG in real world driving. The modern 2019 Nissan Pathfinder is purported to be capable of 20 MPG, but real world figures might be a better statistic to rely on. The Nissan Pathfinder can seat up to 7 passengers comfortably. U.S. News and World Report gives the Nissan Pathfinder high marks in safety, performance, and interior. Generally, the Nissan Pathfinder scores highest for entertainment system and engine quality. U.S. News and World Report reminds potential buyers that the Pathfinder’s suspension and rear seats are not as good as they could be. Our dealership is looking forward to having your business. Carriage Nissan highly values interested customers. If the Nissan Pathfinder sounds like a SUV that could work for your family, stop by Carriage Nissan today to schedule a test drive. Sales staff can answer questions and concerns that you might have about the Nissan Pathfinder. Remember that not all vehicles are alike. Each brand has its own unique characteristics. The same is true for the Pathfinder. We look forward to you choosing Nissan for your next vehicle purchase. ** 2019 EPA Fuel Economy Estimates 20 city / 27 highway (front-wheel drive) and 19 city / 26 highway (4-wheel drive). Actual mileage may vary with driving conditions – use for comparison only.